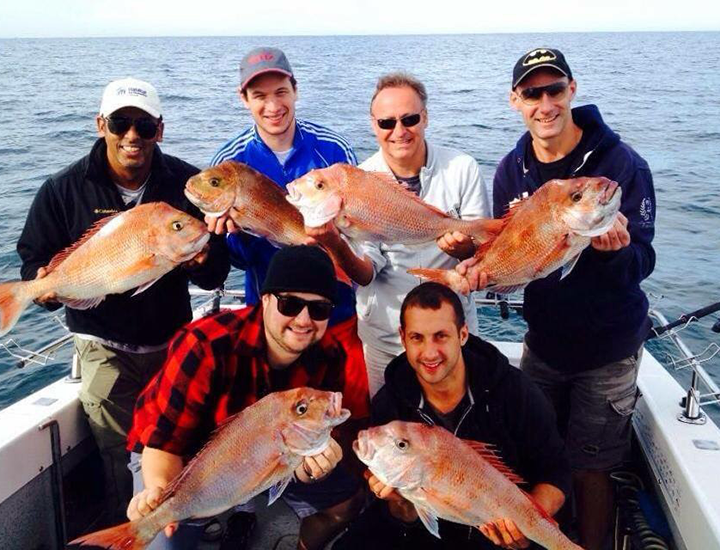 Port Phillip Bay is nationally famous for snapper. Each Spring, when the warmer water floods into the bay, large schools of snapper follow in search of food. 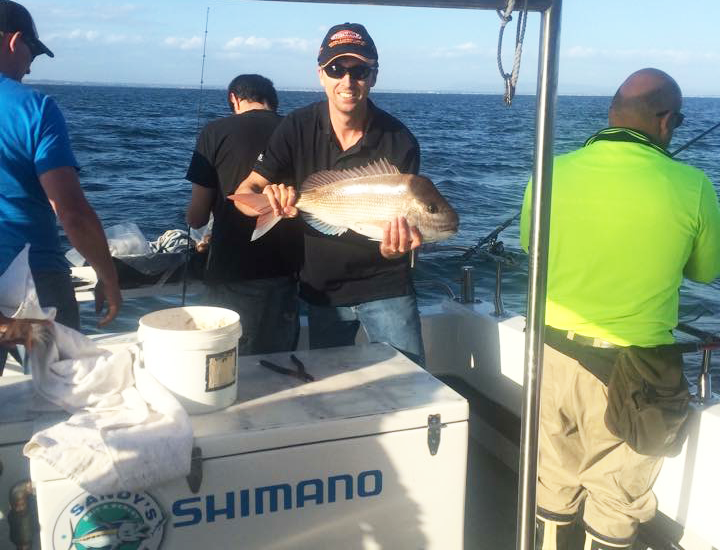 These fish can grow very large (up to 15kg) and while it can be rare to get them that big we often bag 5kg+ snapper each season. 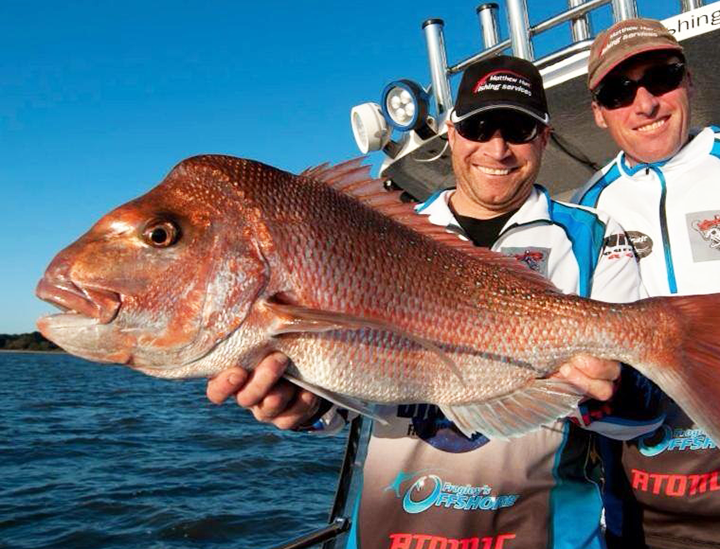 Some Victorians’ love affair with these fish turns into an obsession as they seek to catch that ‘Big Red’. Who can blame them, not only are they close to shore and accessible, they are hard-fighting and very tasty on the bbq. 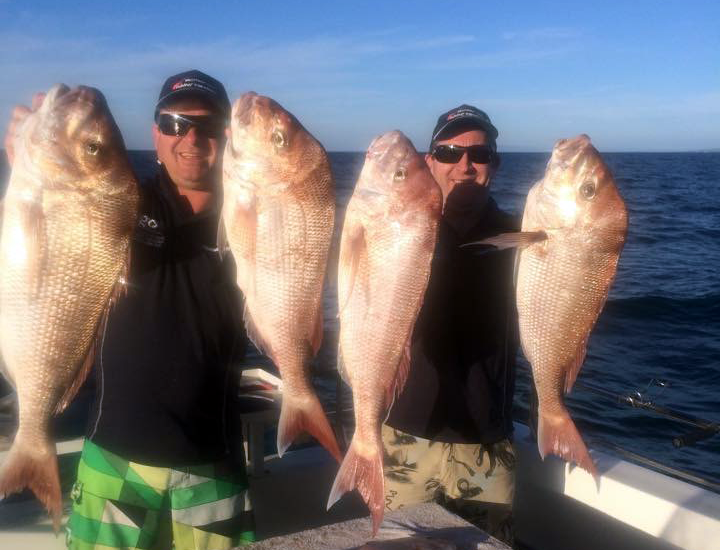 On a charter with us you can get a great fight followed by a great feed as you get to take home your very own Port Phillip Bay succulent snapper fillets at the end of the day. 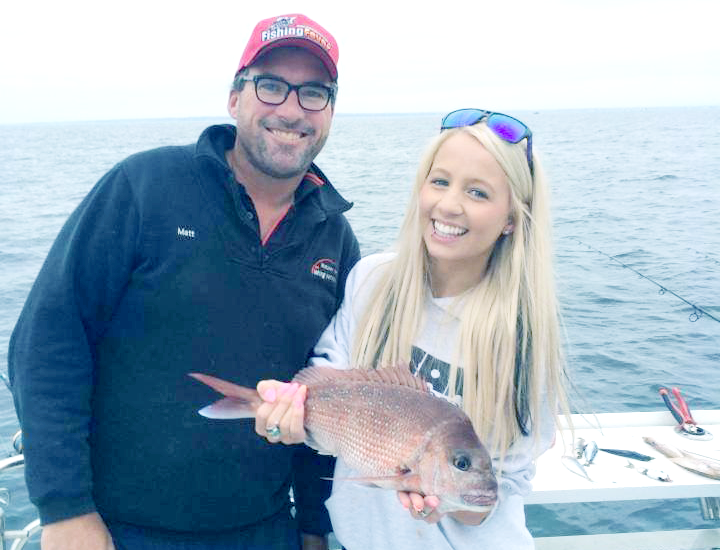 For Port Phillip Snapper Charters we depart from Patterson River at Carrum, just North of Frankston in Melbourne’s South Eastern bayside region. From here we will travel across the waters of the bay to our secret fishing spots. 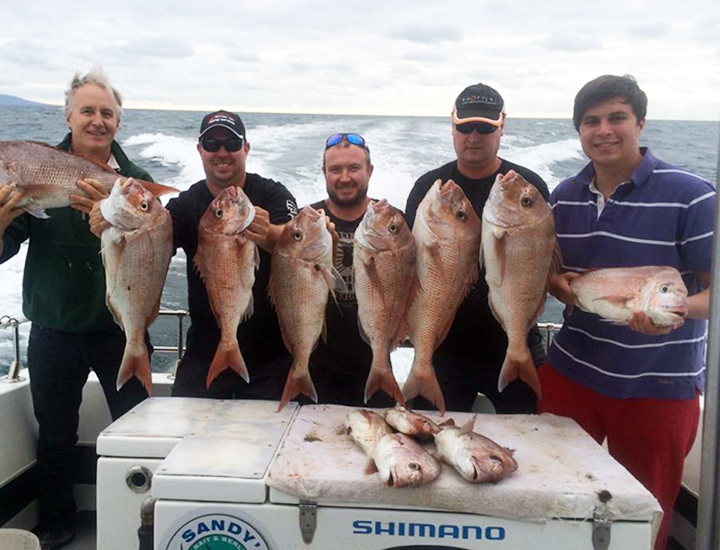 Bag Limits & Legal Sizes for Snapper apply – Skipper Matt will ensure everyone stays within limits. While it’s typically warmer at this time of year, Melbourne’s weather is always unpredictable so bring along appropriate clothing and footwear for fishing on a boat. We recommend sunglasses, warm/sun hat, any food/drink you may require while, camera and all Anglers must have a current Victorian Fishing Licence (unless exempt). Matt Hunt’s Port Phillip Snapper Charters depart from Carrum Boat Ramp – 1 Launching Way.